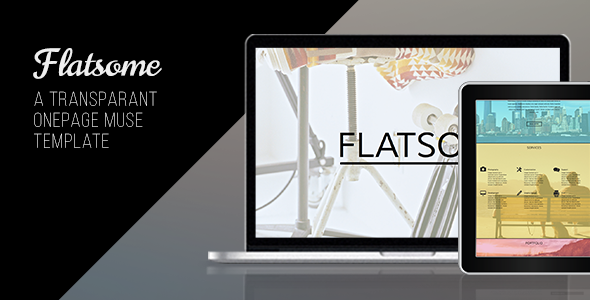 Flatsome is a flat Adobe Muse Template with colorful full width background images. Colors, images and content or all very easy to customize without writing any code. Visit the Adobe website to learn more about Muse.